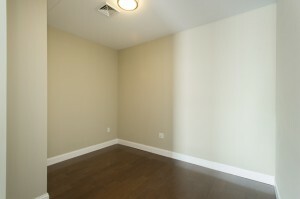 Pet Friendly- dogs and cats welcome! 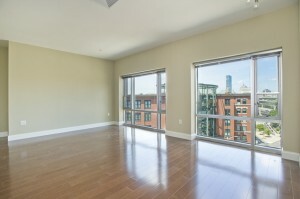 Stephi's in Southie, Starbucks, and Subway located on-site!! 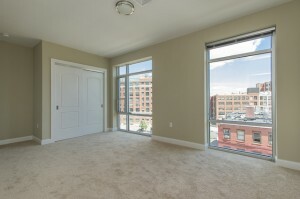 This brand new luxury rental building is located right next to the Broadway T, making commuting a breeze. 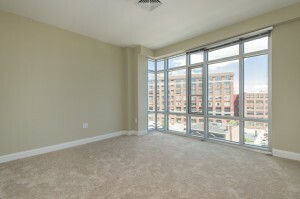 All units boast an extra den/office making these homes extremely spacious. 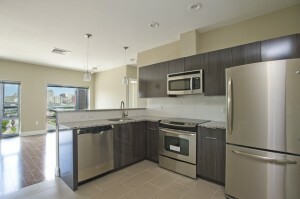 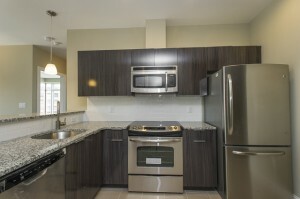 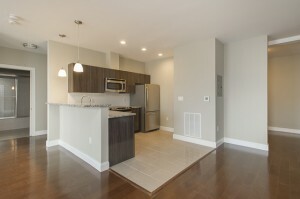 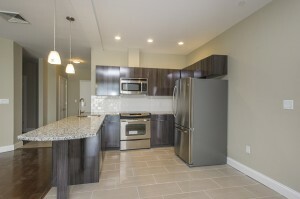 Units offer hardwood floors and a chef’s kitchen boasting silestone counters and stainless steel appliances. 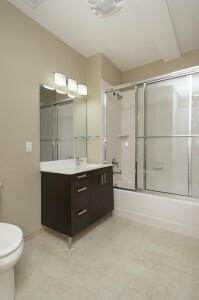 All units have washer/dryer. 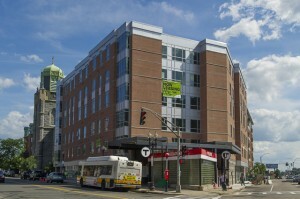 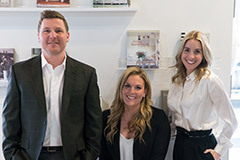 This PET FRIENDLY building is also right on top of the new Stephanie’s in Southie – one of Boston’s most beloved restaurants, Starbucks, and Subway. 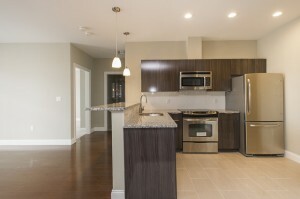 There is also garage parking available and bicycle storage. 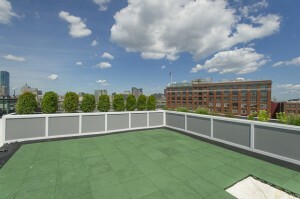 A fabulous building with an even better location!